Dark Waters HEMP BEARD OIL is a unique blend of cold-pressed Hemp seed oil, Grape seed oil and essential oils to help nourish, moisturize and condition your beard, leaving it feeling soft and manageable. The natural oils also hydrate your skin to prevent dryness, flaking and dandruff. 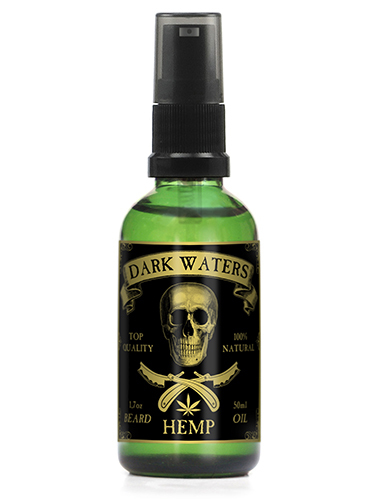 Dark Waters HEMP Beard Oil combines aromas of Patchouli, Tea Tree and Sweet Orange essential oils to create a warm earthy scent. 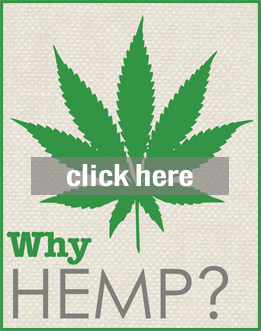 Carrier Oils: Hemp Seed Oil (80%), Grape Seed Oil. Essential Oils: Patchouli, Tea Tree, Sweet Orange. 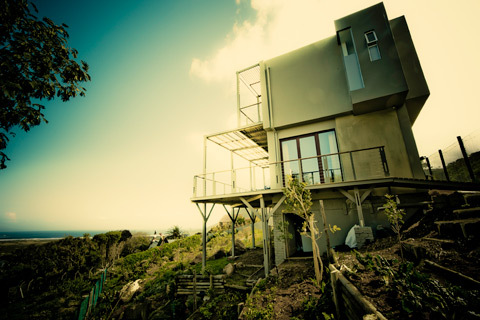 Application: Drop a few drops into the palm of the hand and rub onto the bearded area. For best results, apply to beard after showering or cleansing.